What if you could instantly connect with your team — anytime, anywhere? 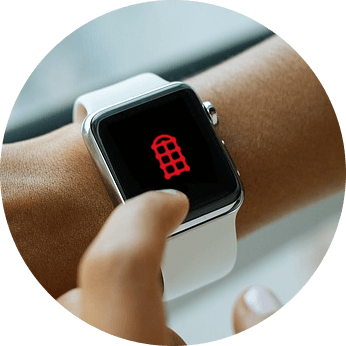 Redbooth’s iPhone, iPad, Apple Watch, and Android apps make it easy. Just because you’re away from the office doesn’t mean you should be left out of the conversation. Redbooth’s mobile collaboration apps let you stay engaged with important initiatives, updates, and messages in real time. With the iPhone, Android, iPad, and OS2 Apple Watch apps, you’re never out of the loop just because you’re on the go. Even though you’re not at your desk, tasks and projects are still moving forward — but is everything really on track? Redbooth’s mobile collaboration apps give you peace of mind by letting you take your digital workspace with you. Instantly identify urgent or overdue tasks that need to be completed right away, and stay up to speed with real-time notifications, and — best of all — check off tasks as you complete them. Access your reporting dashboard right from your iPad app and share and sync meetings with third-party calendars like Google Calendar, Microsoft, and iCal. Adding mobile collaboration to your team’s collaboration workflow reinforces accountability — no matter where you and your team are working from. The OS2 Redbooth Apple Watch App gives you cutting-edge, at-a-glance access to your dashboard. Easily find and check off tasks within each color-coded project and review daily and weekly priorities right from your watch. Go mobile and supercharge productivity like never before. Assign each task to an owner and track it through to completion so nothing falls through the cracks. Tackle your most complex projects, streamline ongoing initiatives, and keep important ventures moving forward. Get out of email be 40% more productive. 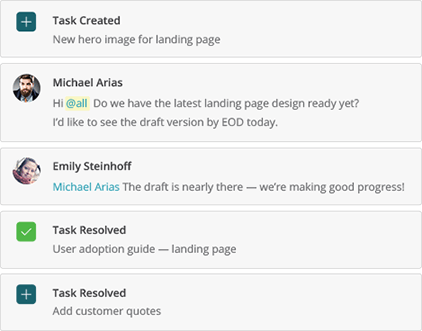 Reach colleagues instantly by @mentioning them on tasks and workspaces. Manage effectively with insights from reporting analytics designed with leadership in mind. Staying focused and connected is simple when you’re at your desk. But what about when you’re not? 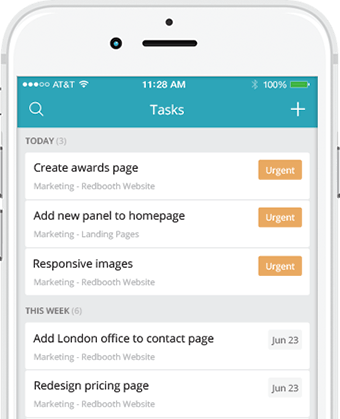 Mobile collaboration with Redbooth was designed to keep you productive with the Android App, iPhone App, iPad App, and Apple Watch App. 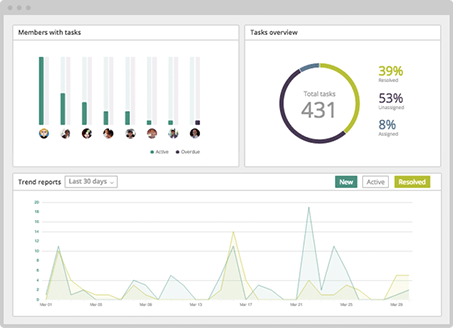 Project management, task management, and staying connected to your team has never been this easy.